The 2 Best Ways to Remove and Cleanse them out Naturally! Most of us are truly unaware of the damaging effects of CHRONIC & DAILY exposure to heavy metals. Everyday for most of our adult lives, American’s use some form of deodorant or antiperspirants in the name of hygiene 365! Everyday and chronic absorption of aluminum is the #1 co-factor in Alzheimer’s and dementia today. It takes YEARS of you doing this everyday for it to happen. That’s why it happens to most people in the latter years of life. Children and young adults don’t typically have these problems, think about that! What can I do to be proactive and start to undo a lifetime build up of toxins NOW? For starters, replacing your deodorants and toothpastes with heavy metal free (aluminum & fluoride) replacements will stop the madness for now (pun intended). Limiting your exposure is the best defense. 1) Cilantro, Kale, Spinach, Parsley & Chlorella naturally bind to heavy metals after digestion. Green pHactor has all of those detoxifying ingredients and more, that why you would want use it everyday as a daily detox. I want all of my pHountain clients to “skip the nursing” home and be able to care for themselves in the golden years. 2) Detoxifying a lifetime build of metals stored in your fat, cellulite and muscle tissues will also help keep you safe/sane. 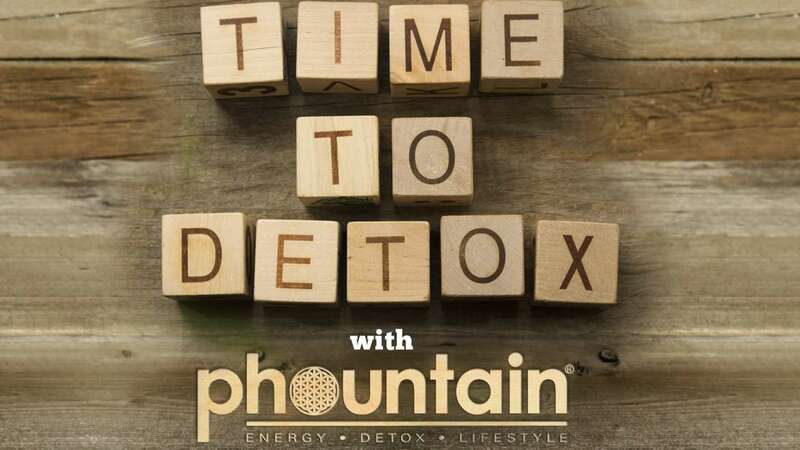 Our proven 3-StepDetox helps your body release deeply stored and embedded toxins and metals out. Step #1-detoxify and sweat the metals out in the Infra-red Sauna for 30 minutes. Step#2-whole body vibration for 10 minutes will loosen and release metals don’t want to come out. Step#3 Ionic foot bath will help pull them out much more efficiently in combination with steps #1 and #2. There is no time to waste. People are getting dementia and all neuro/brain related diseases at alarming rates. The age of diagnoses are getting younger. Get your greens and make your detox appointment now!